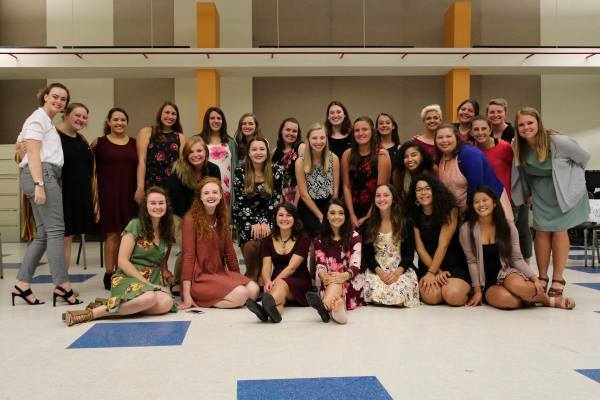 Alpha chapter of Sigma Alpha Iota was established in 1903 at the University School of Music, Ann Arbor, Michigan. The seven founders are Mary Storrs Andersen, Elizabth Campbell, Franics Caspari, Nora Crane Hunt, Gerogina Potts, Leila Farlan Laughlin and Minnie Davis Sherrill. Theta Chi was chartered on February 14th, 1999 at the University of South Carolina in Columbia, South Carolina. Music was the first sound heard in the creation, when the morning stars sang together. It is the universal language, which appeals to the universal heart of mandkind. It greets our entrance into this world, and soleminizes our departure...the human soul and music are alone eternal. SAI was founded on the love of music and the desire to share it throughout schools, communities and the world. We take pride in our diverse students, many of whom are not studying music, but still devote their time to their craft. We love giving back to our community. 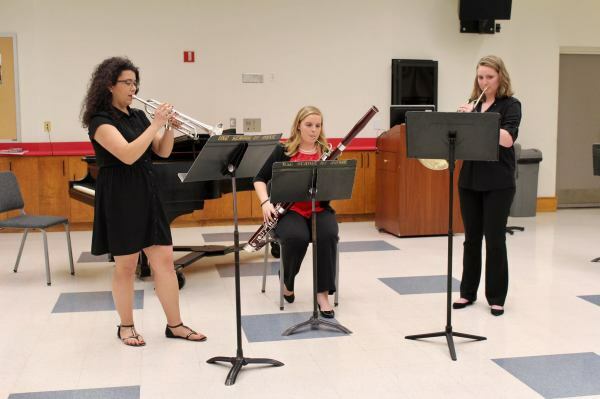 Each year our chapter participates in many service events, where we try to incorporate music as much as possible.